From the tribal influences of Native America seen at Isabel Marant to the Mexican inspired patterns at Valentino. 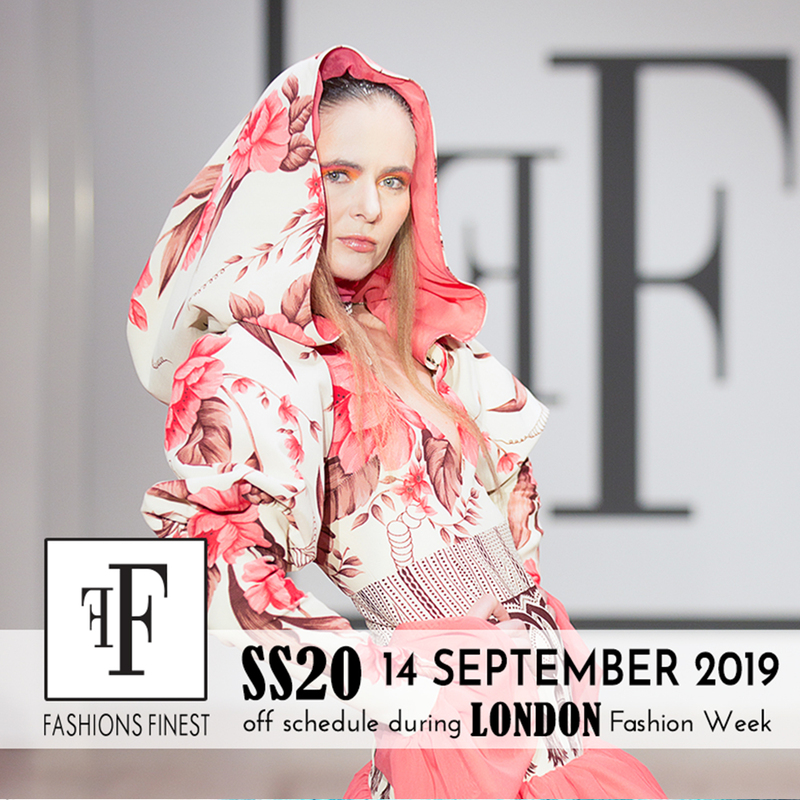 The spring/summer 2014 catwalk were awash with stylish, summery fashions just right for holidaying in Ibiza or exploring the ancient cities of China. Dolce and Gabbana gave us patriotic, Italian prints adorned with roman gold coins while Balmain went all 'safari chic' with animal prints featuring on everything from leather biker jackets to skinny trousers. Ricardo Tisci for Givenchy gave us a collection packed full of cultural influences while Ralph Lauren paid homage to grown up glamour, packed full of colourful shift dresses and maxis. This summer, it's all about trying something new, whether it be a tasselled pair of hot pants as seen on Alessandra Ambrosio at the Coachella music festival or a silk kimono - New Look do a great variety in an array of sumptuous colours. Look to the rich world around you and take inspiration from different cultures, following the example of the catwalks. All across the high street, shops have picked up on bold statement colours like lemon and tangerine as a bright 'pick me up' for summer. Bershka and Zara in particular have some wonderful pieces this season with fine detailing and cool fabrics. Next, River Island and H&M have also embraced summer with beautiful crop tops, flattering bikini styles (for those of you searching for a swimsuit, look no further than H&M!) and cute mini dresses to suit all body shapes. Another key trend for summer is the power of accessories. Freedom by Topshop and Dorothy Perkins have brought out some amazing jewellery, which looks like it could have been dug up on an archaeological site! From Grecian gold necklaces, bejewelled Arabian earrings to bulky African scarves entwined beautifully into bracelets, this season it's all about layering as many stunning pieces of jewellery on your arms and necks as you possibly can. Let it be your tribal armour to ward off the suns rays! So, mix up your fashion wardrobe this summer and step into the unknown. Try something a little bit new and travel to wherever the wind takes you, literally!